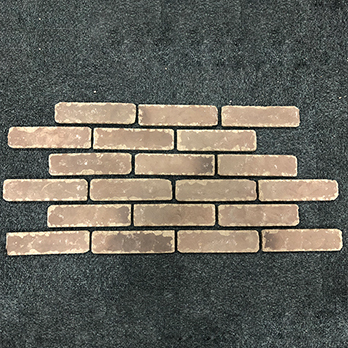 The actual size of these brick slip tiles is 55x210x12mm but due to the large grouting joint needed to fit these brick slips we use the calculation of 69 brick slips per m2. 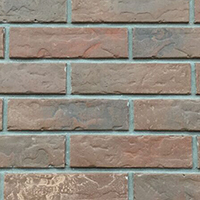 Provide walls in your home and garden with a classic brick-style by choosing these rustic brown brick slips. 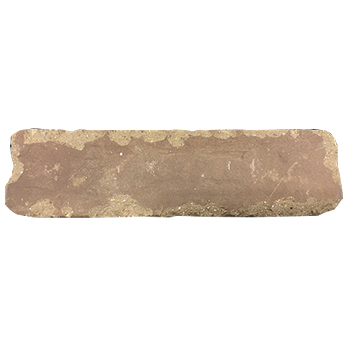 This brick slip has a brown colour and rugged appearance which is in-keeping with the rustic character. 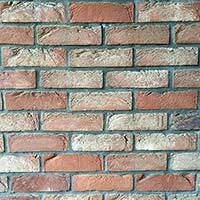 These brick veneers can be applied to walls with ease and have a timeless appeal which transforms interior spaces. 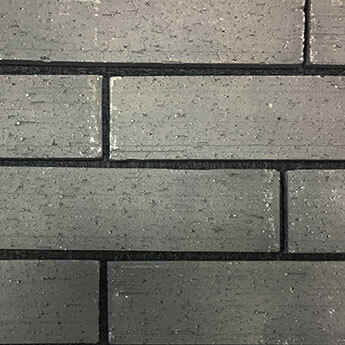 They look superb as part of a feature wall design or fireplace surround. 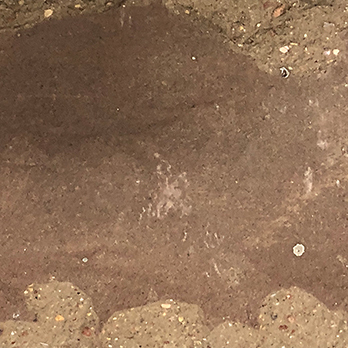 You can incorporate these rustic brick slips within any array of designs throughout your home including porches, hallways, conservatories and open plan kitchen and dining areas. 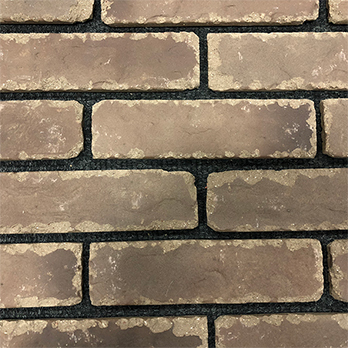 If you would like to see how these brick slips look as part of your chosen design, we recommend that you order a sample from Tilesporcelain for a closer look.